Murdeca meaning “independence” in Malay. As its name suggests, here is the historic square where independence was declared on August 31, 1957. 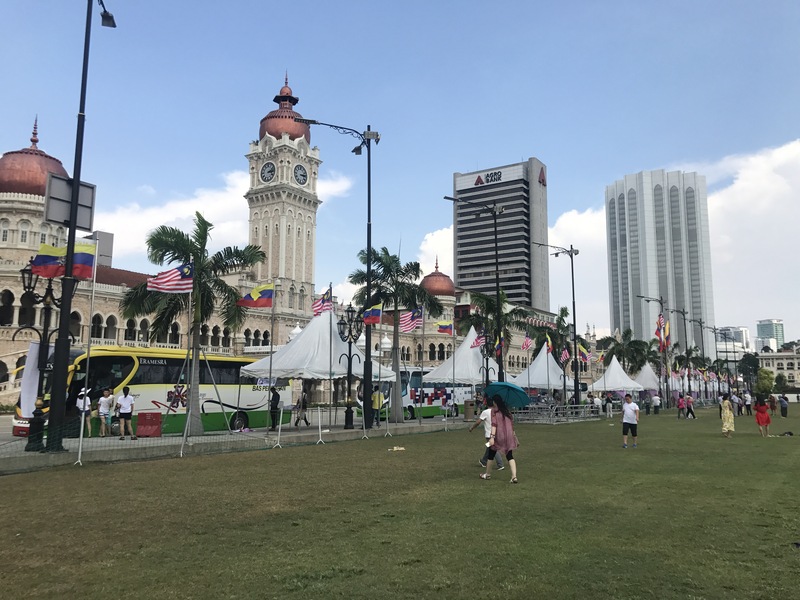 At the southern end of the plaza, the national flag is on the 100 m lifting tower boasting the world’s tallest height, and Independence Day ceremonies are held here every day. In addition, there is also a clubhouse “Royal Slanger Goal Club” built in 1884 during British rule, which is still used as a social center for celebrities. This square was once a place that attracted attention as a cricket stadium, 8.2 ha as spacious plaza was kept clean on the lawn, now is at the festival such as the New Year, the parade plaza, the blue sky theater, the stadium . Do not enter the lawn when the event is not being held. I feel comfortable here. There are many sightseeing spots around and there are many travelers. Just a walk makes me messed up. Streets that can not be seen in Japan. I like to walk while taking photos with my camera lost in the streets. There are plenty of buildings like the castle around the park. Interesting, huh. Malaysia. 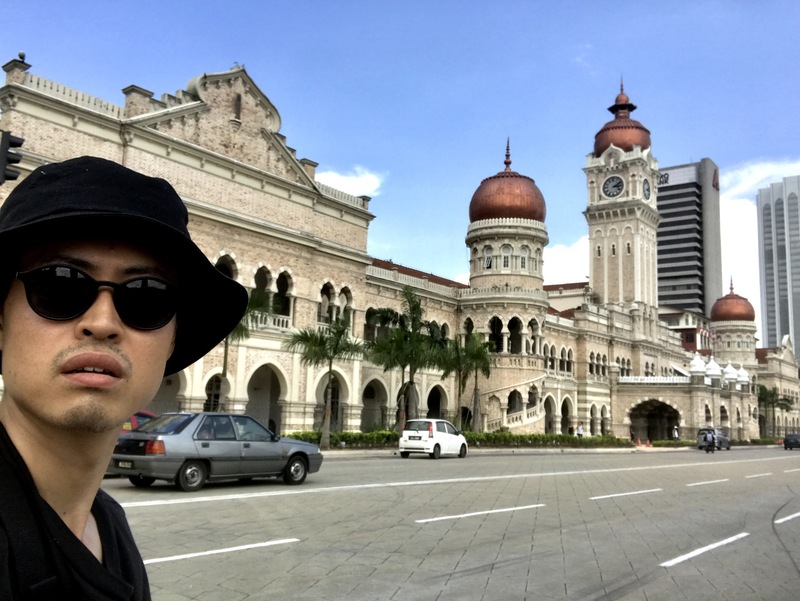 I want to know more about Malaysia more and more. Also on the same day the neighbors turned around and I write again. See you then ~. Seeyou ~~. Reservations are accepted from September onwards.In the case ofI think there is a possibility that it will be difficult to make a reservation. I’d appreciate it if you can put it in by August 20 so that I can adjust the time as much as possible.We apologize for any inconvenience. Thank you for your consideration.